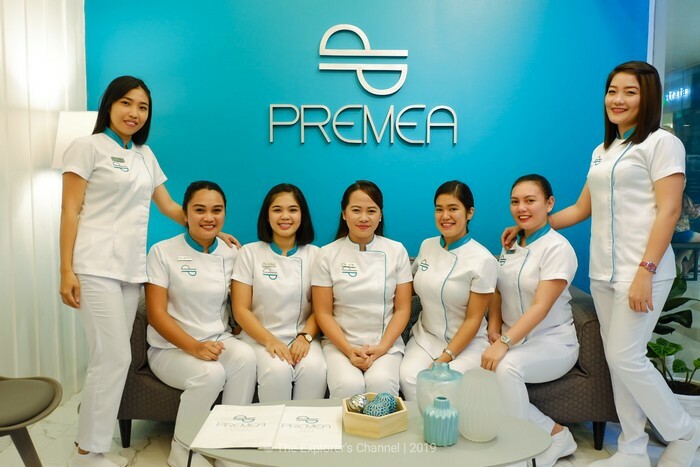 It’s everybody’s dream to have beautiful skin, body, and perfect, shiny, white teeth. 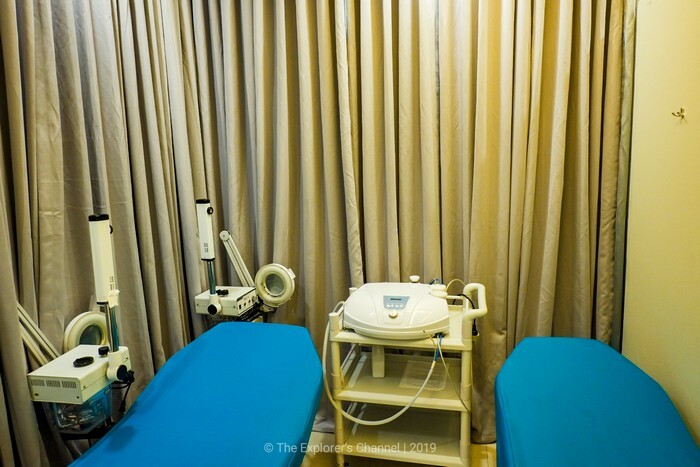 But sometimes achieving and maintaining this is difficult. 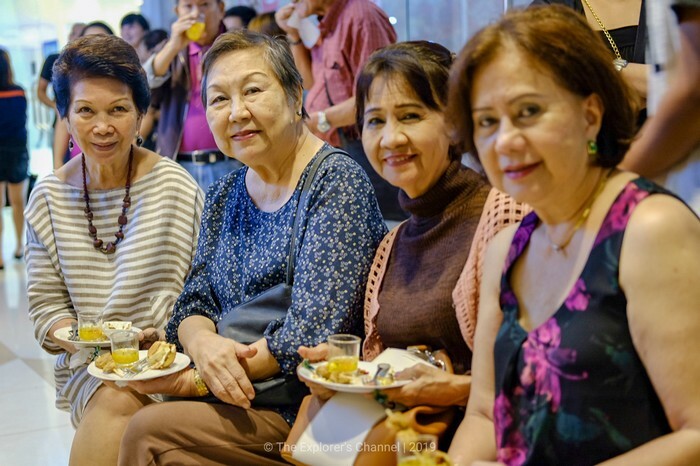 It’s because of several factors such as; lack of time for self, a hectic work schedule, lack of funds or simply having different priorities. 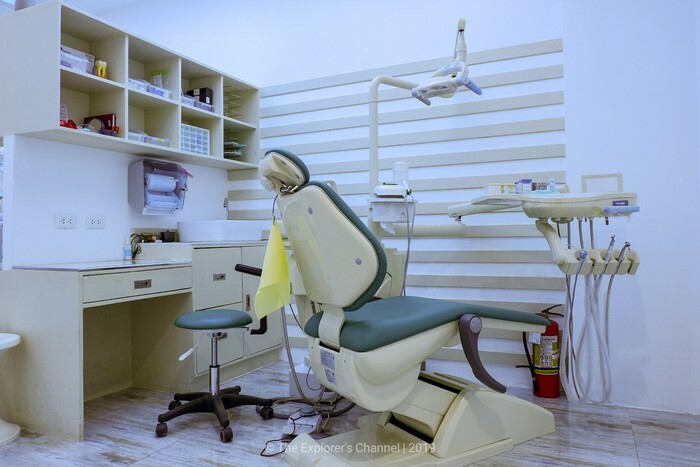 What if I told you, that you can attain all of these in just one place? 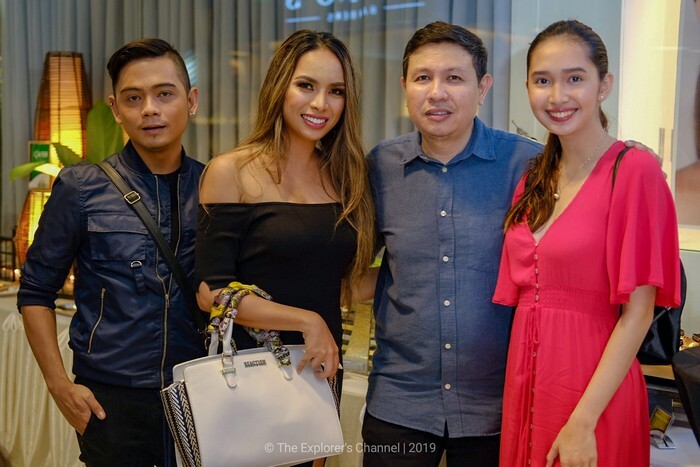 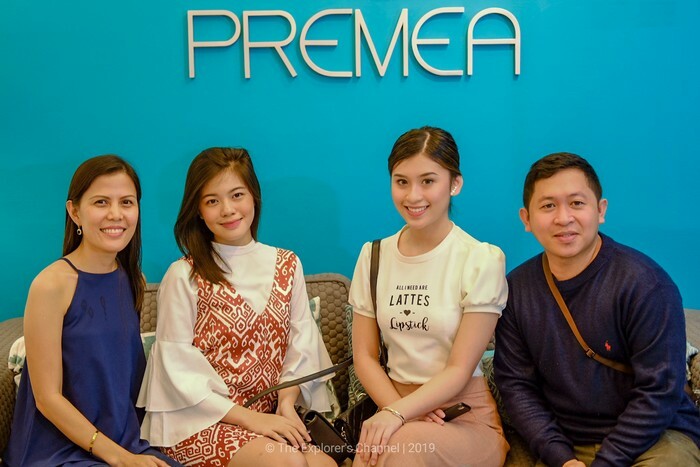 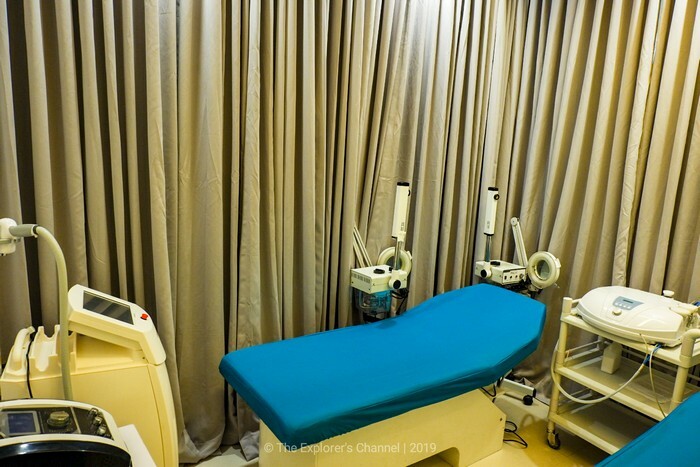 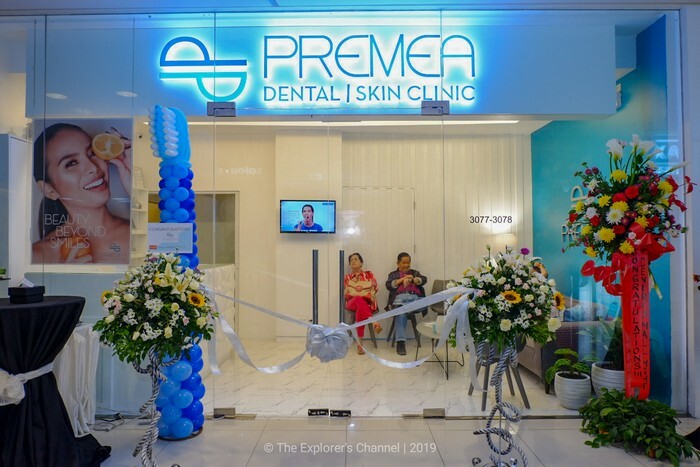 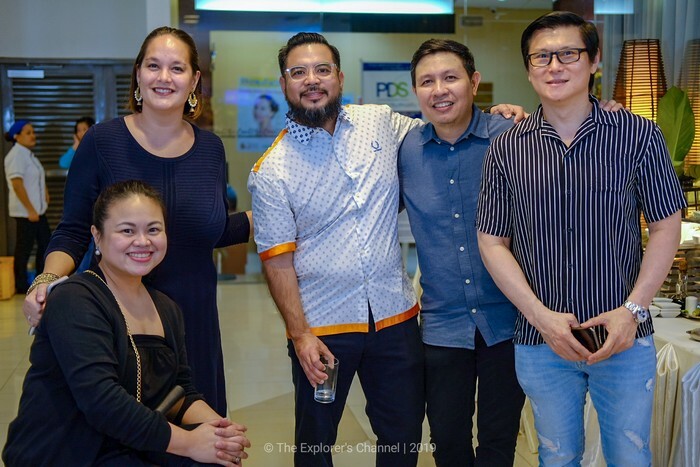 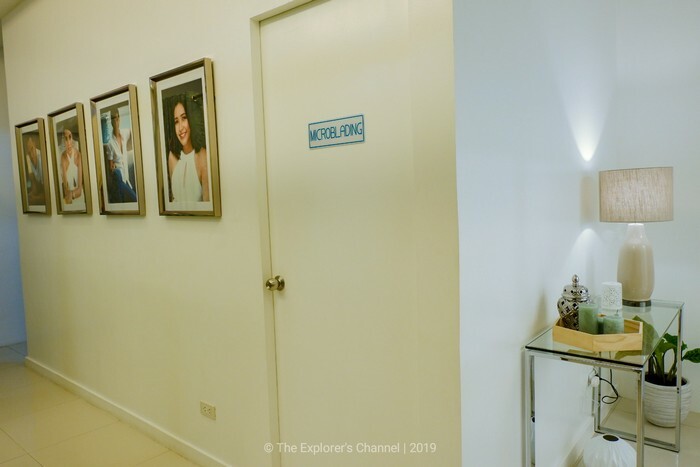 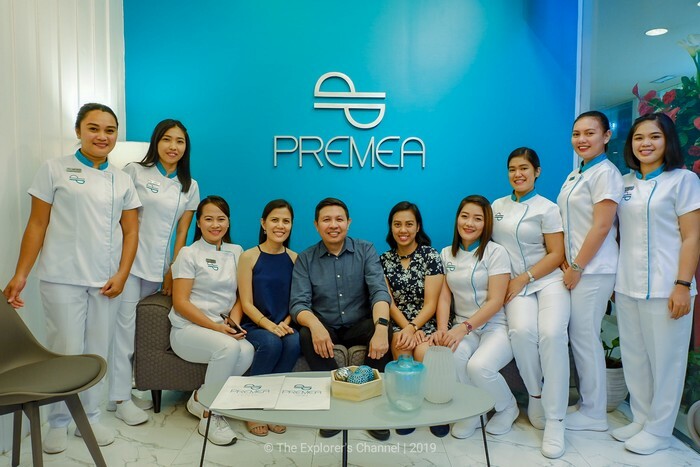 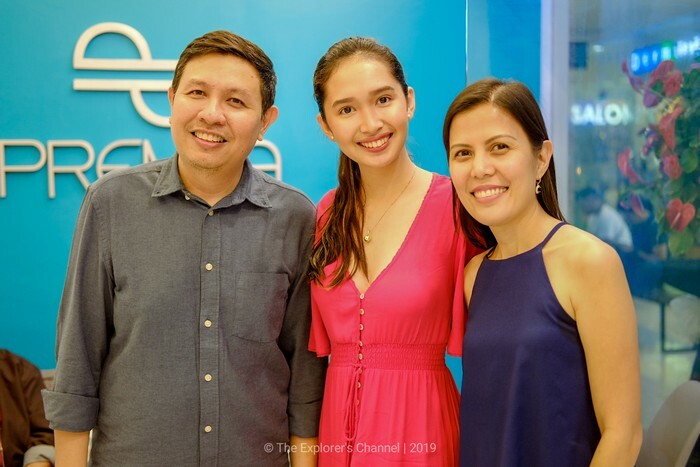 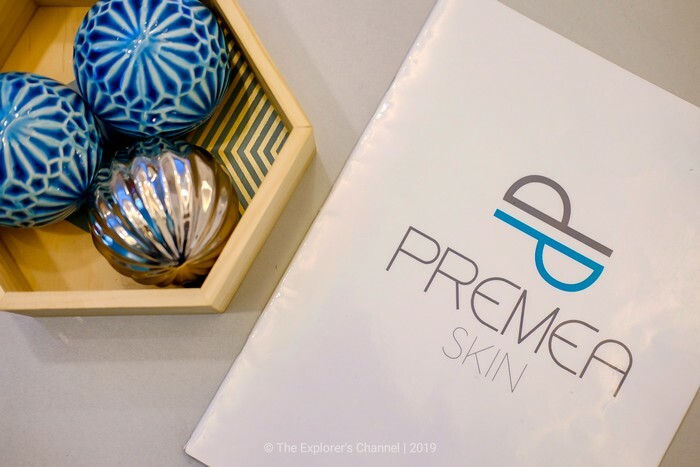 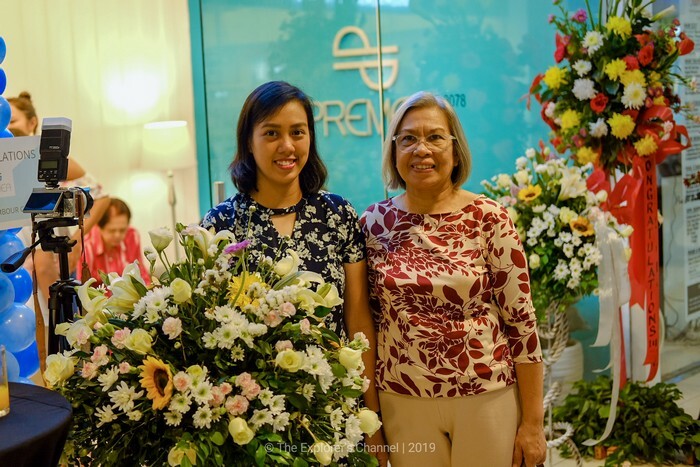 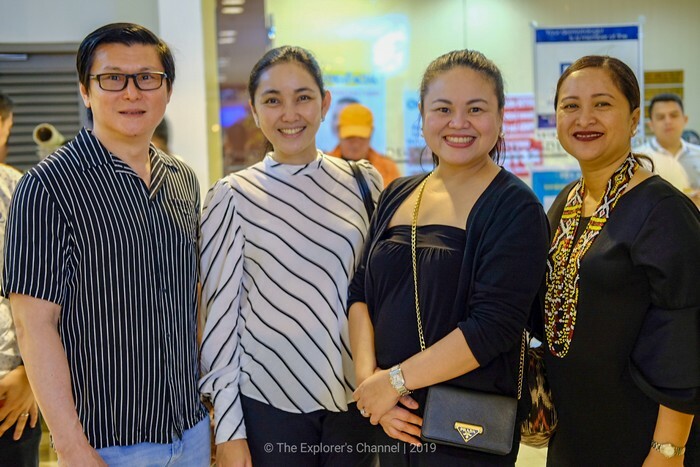 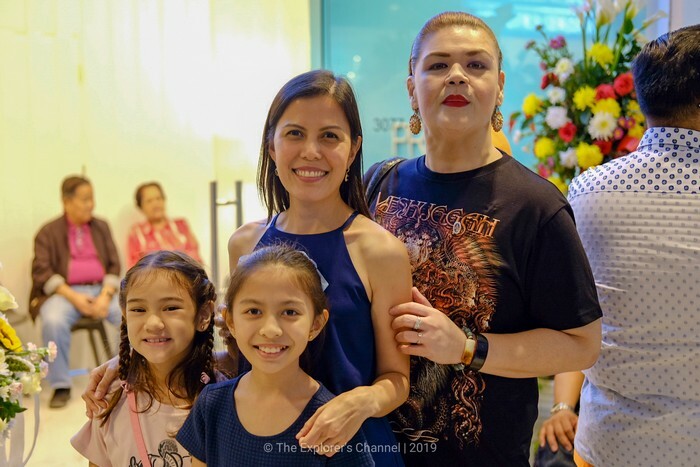 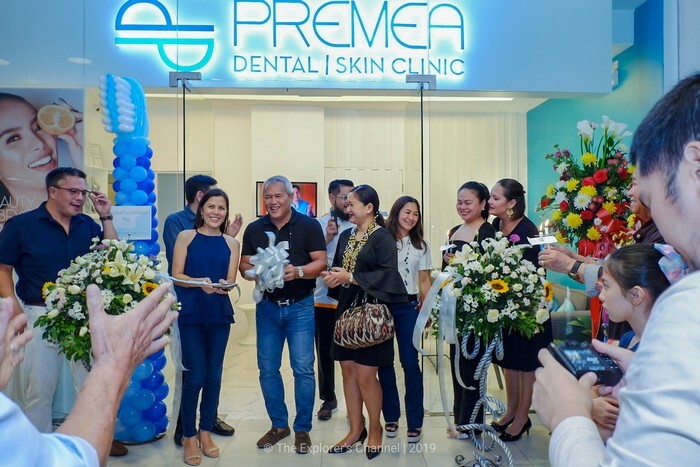 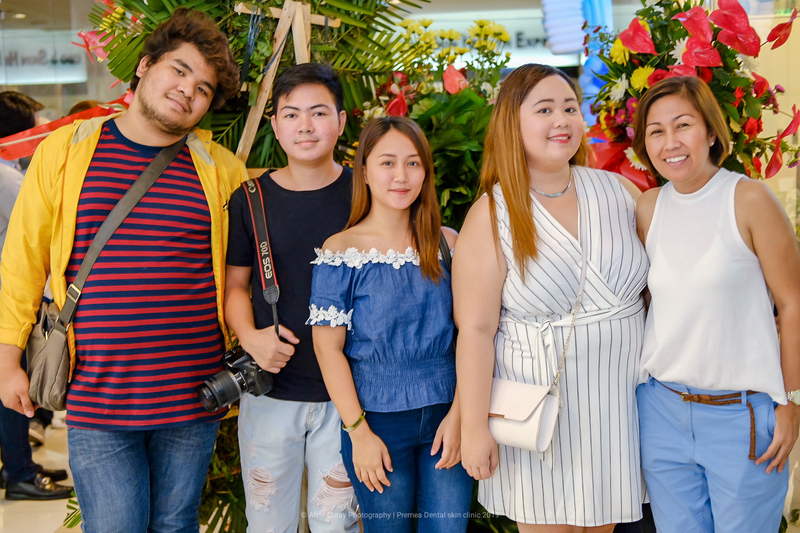 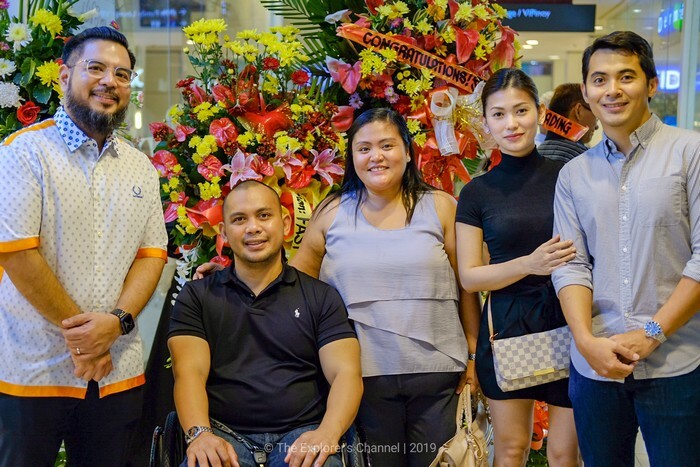 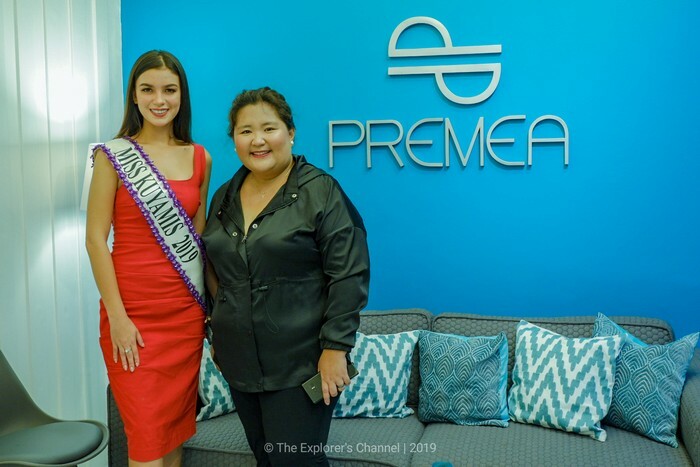 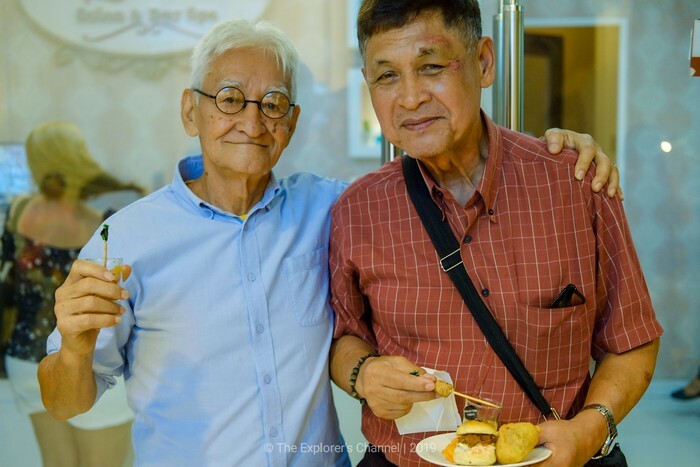 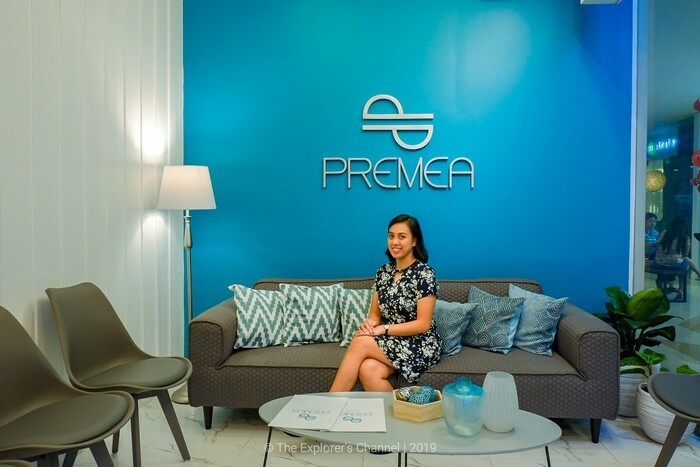 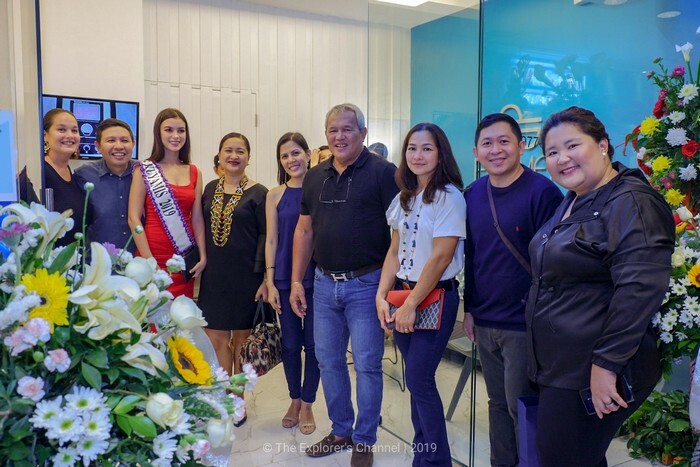 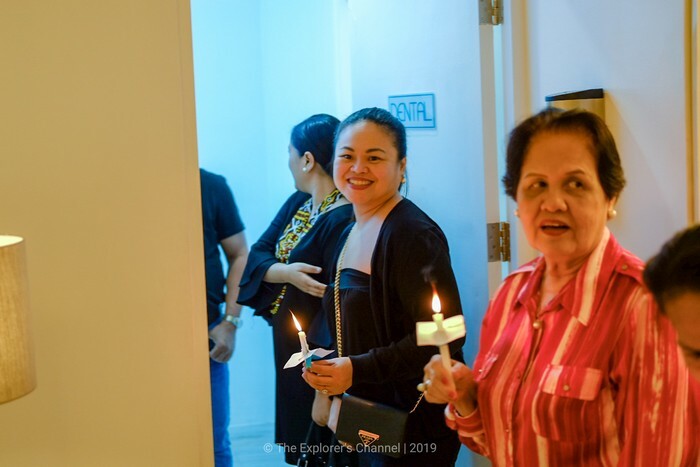 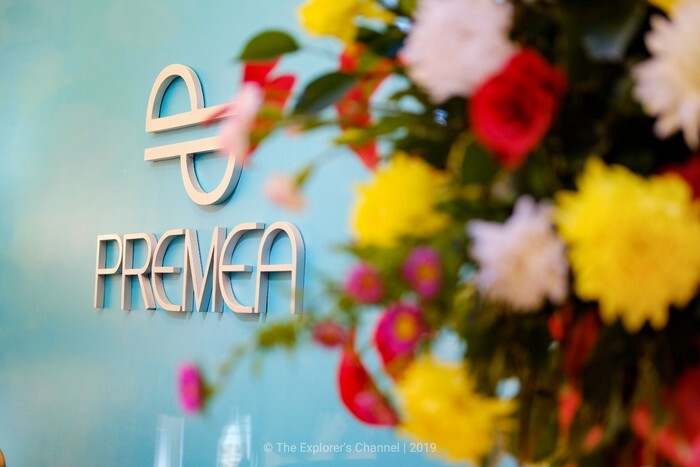 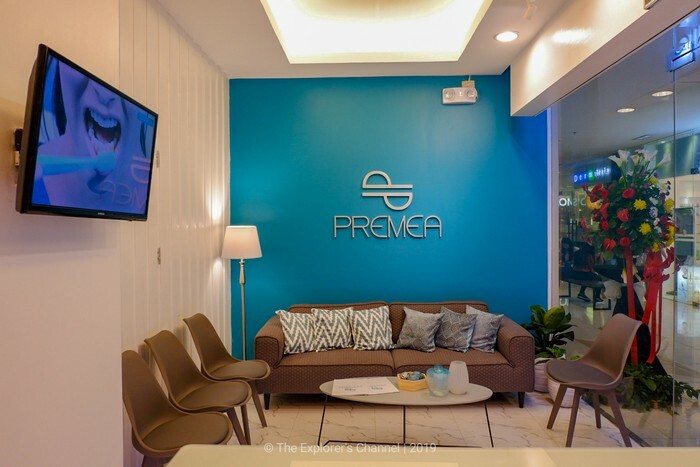 Premea Dental/Skin Clinic just held their Grand Opening last January 26, 2019, at the 3rd level of Centrio Mall. 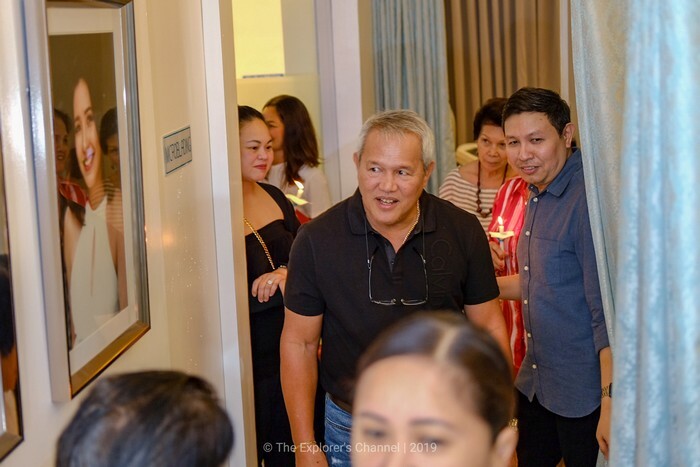 It was a star-studded event because there were plenty of VIPs who were there. 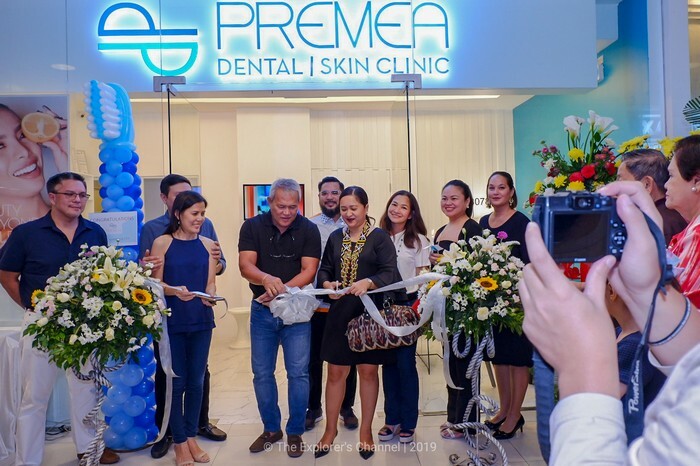 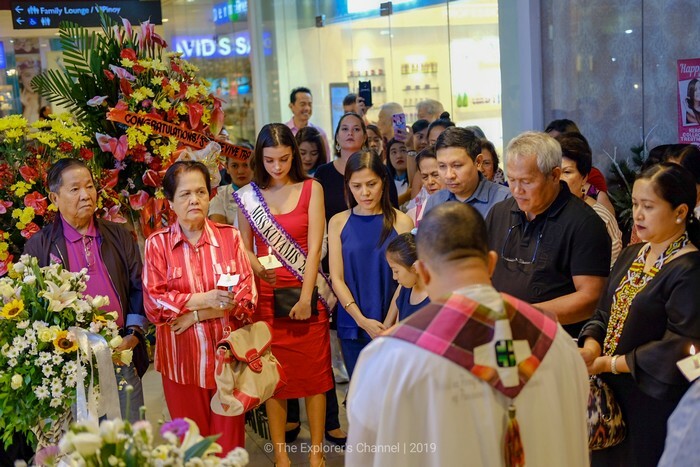 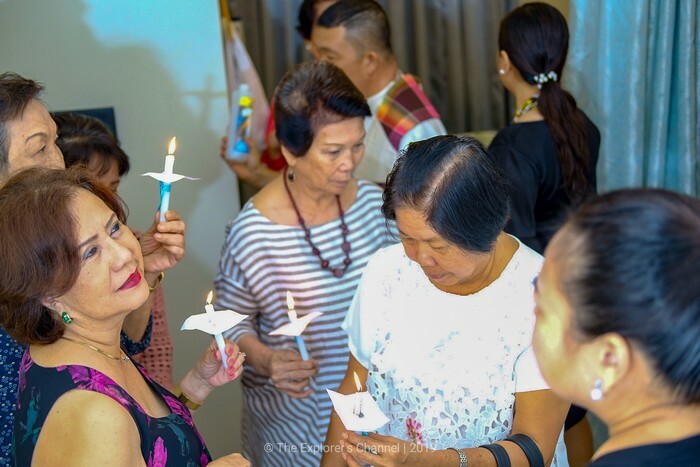 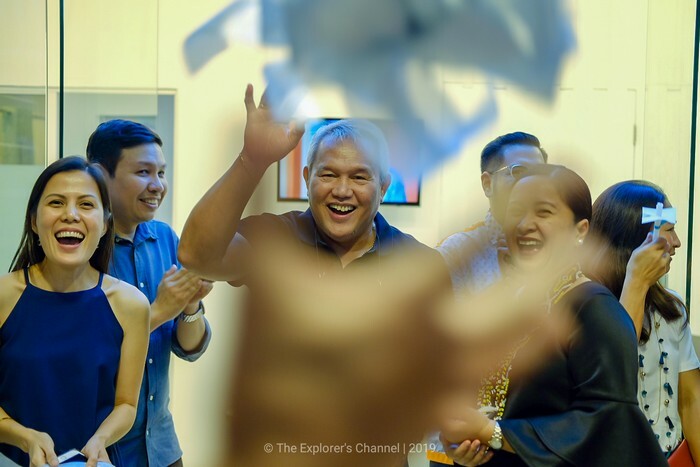 The grand opening was graced by the business owners; Mr. Blue Songco and his wife, their business partners, Premea staff and resident doctor/dentist, Mayor Oscar Moreno, DOT Region 10 Director Ms. Marie Elaine Unchuan, Mr. Decius Esmedalla, Miss Kuyamis 2019 Chella Grace Falconer, Premea endorsers (Nina Angelli Bernedo, Daniel Mejia, Lowella Hernandez and many more). 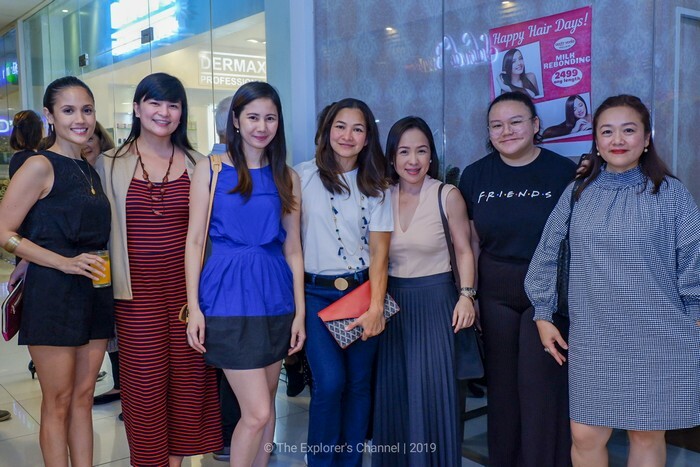 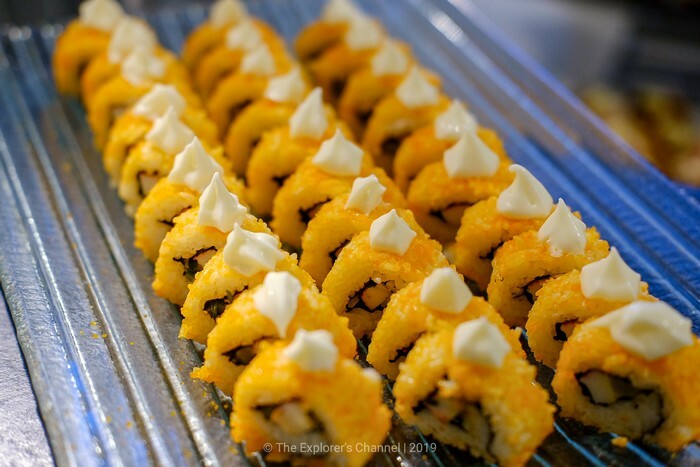 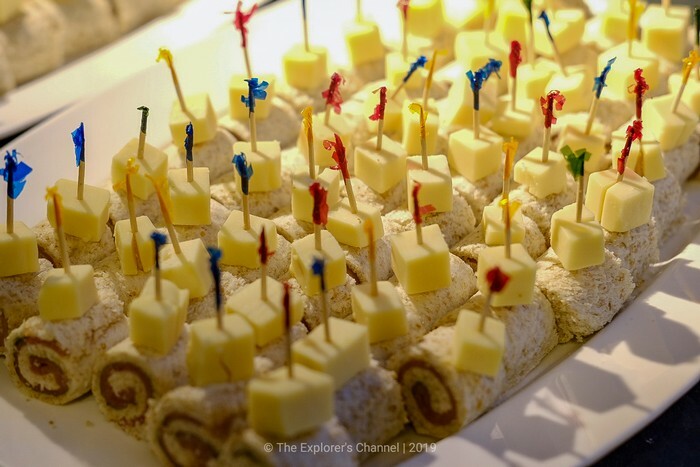 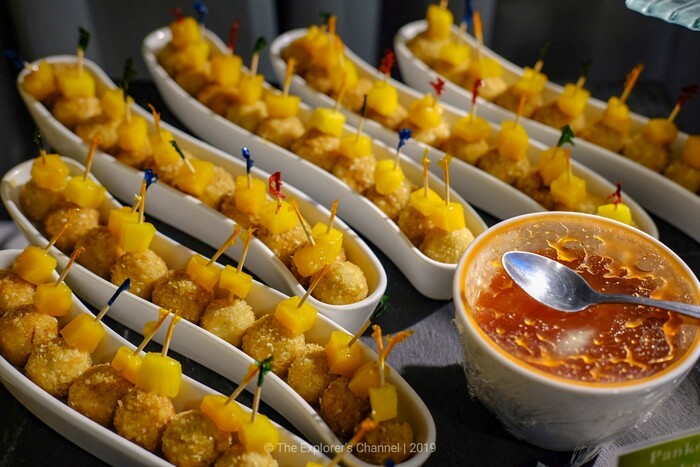 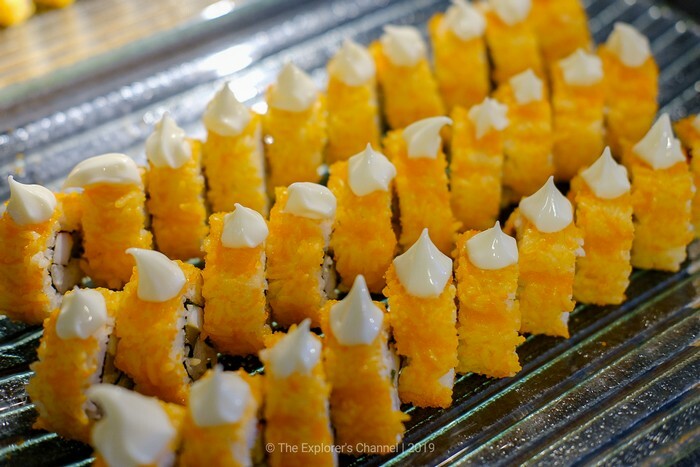 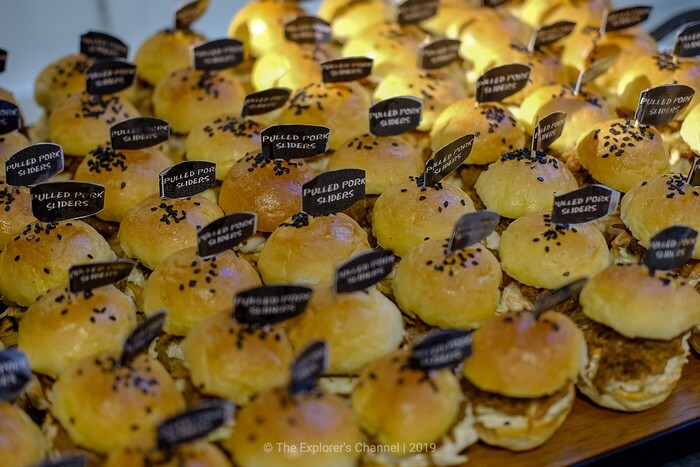 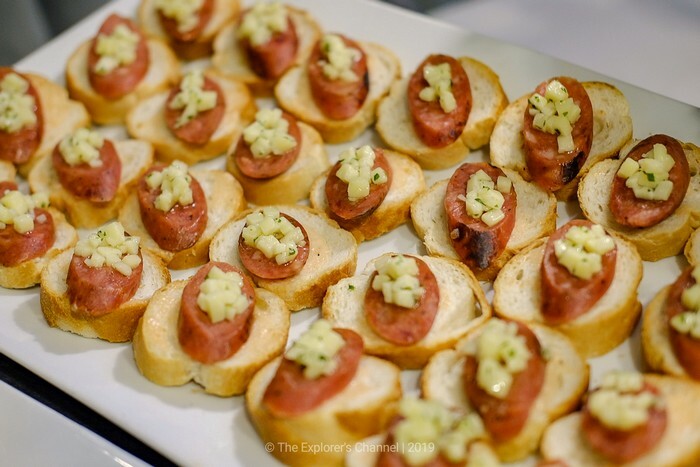 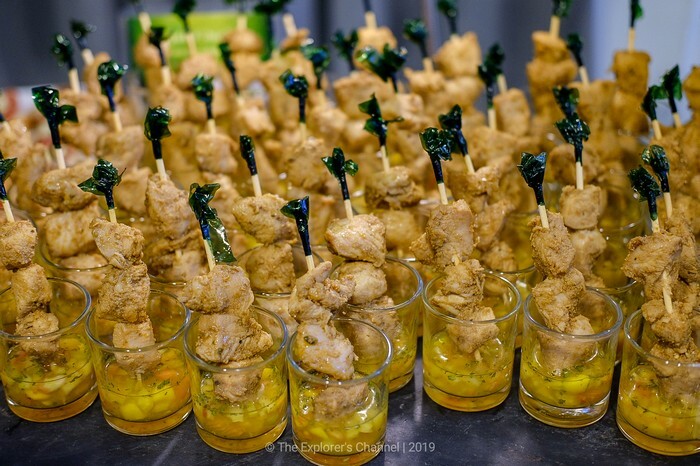 The event was also covered by top media representatives and bloggers in the city. 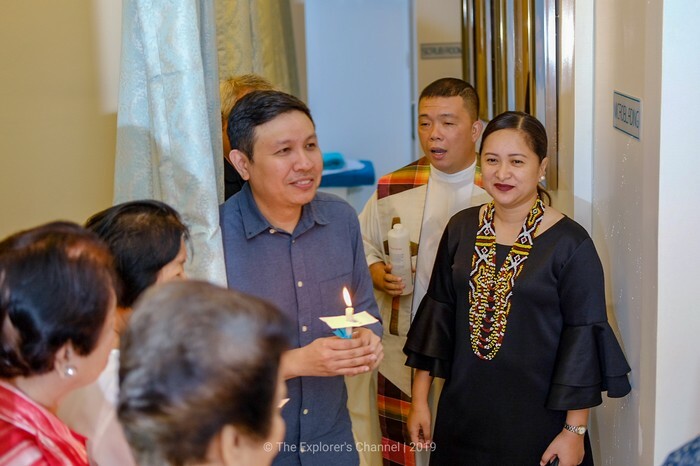 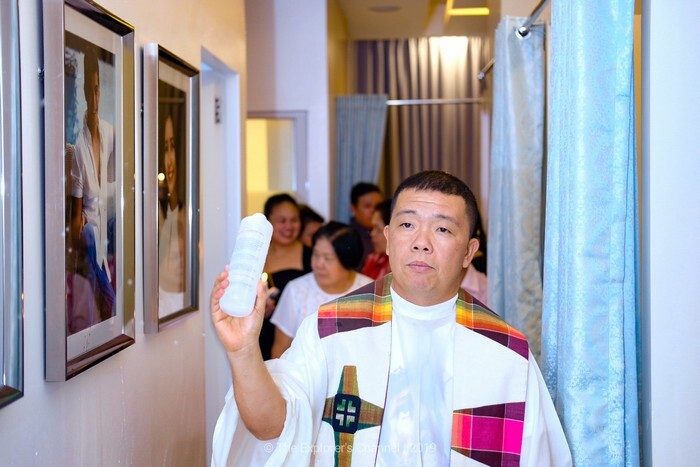 The Grand Opening started with a blessing by a priest and a ribbon-cutting ceremony. 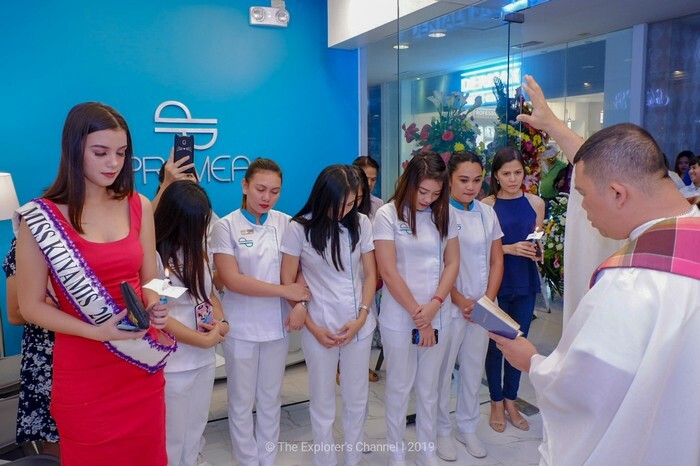 After that, everybody present was given a tour inside the clinic. 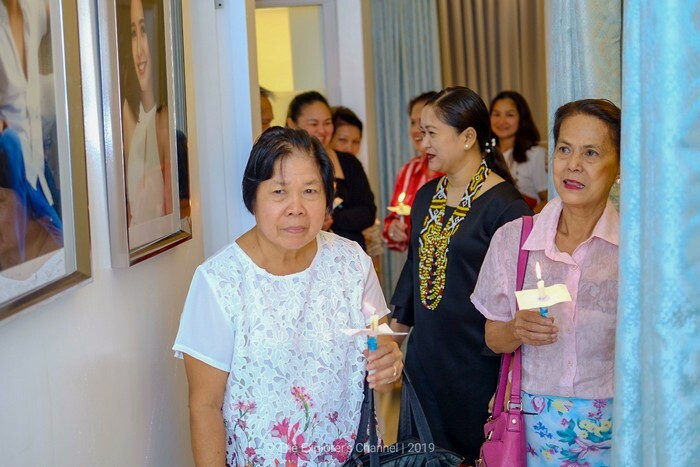 When the tour was over, a picture-taking ceremony took place for all the attendees and VIPs. 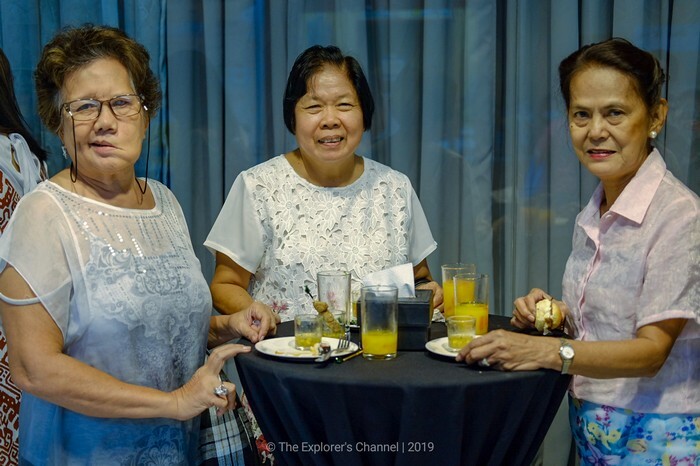 The guests were then treated to a delectable spread of cocktails and refreshments after the photo op. 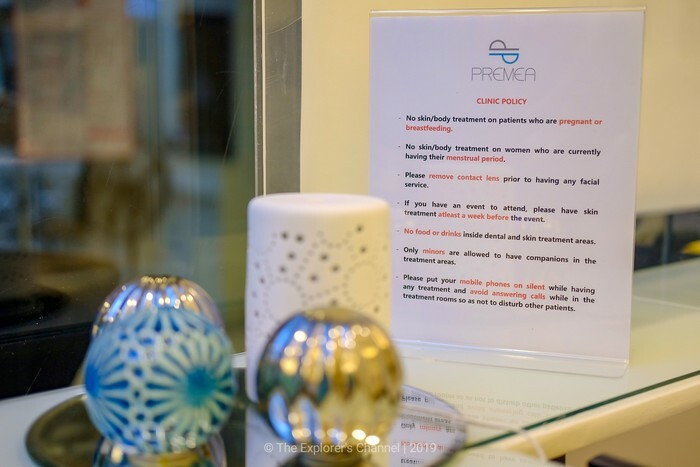 Upon entering Premea Dental/Skin Clinic, one will be impressed by its cleanliness, modern yet minimalistic design. 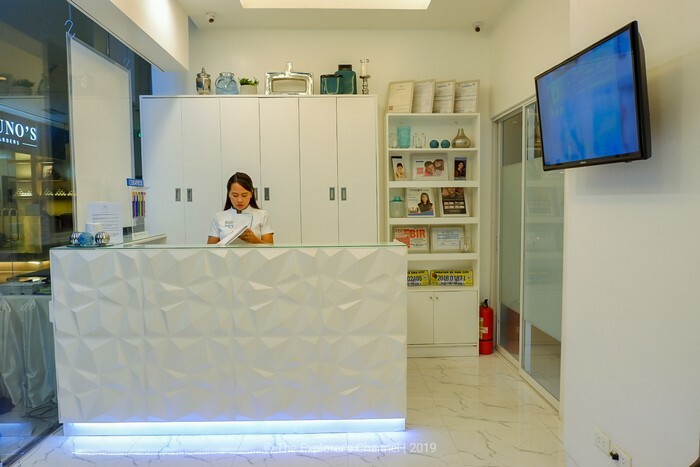 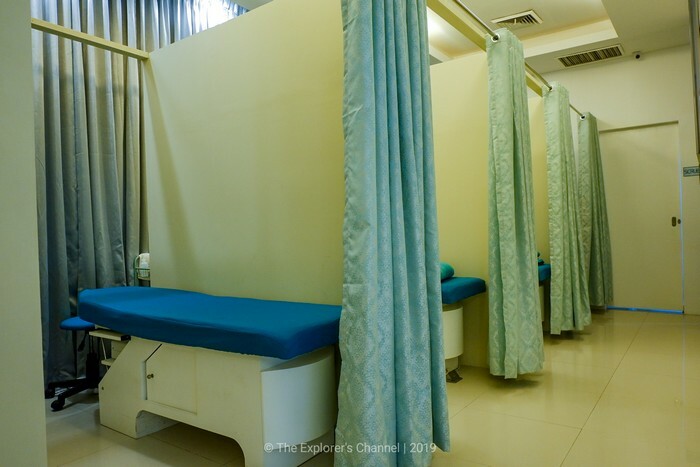 The clinic is also equipped with top-notch facilities plus well-trained and skilled professionals to ensure that clients get customer satisfaction at all times. 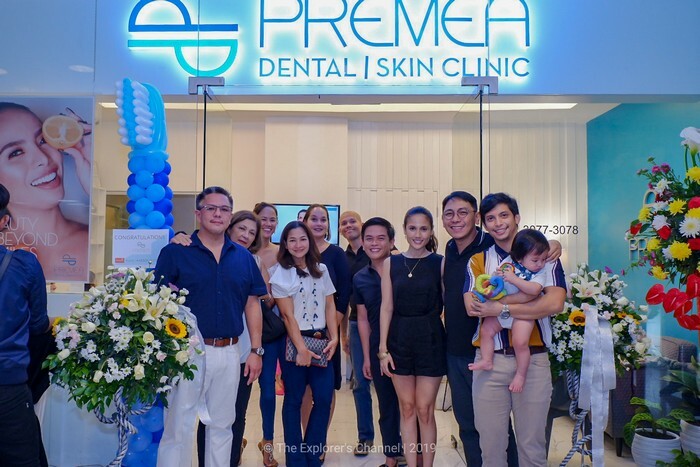 At the Grand Opening, Premea Dental/Skin Clinic also offered some exciting promos. 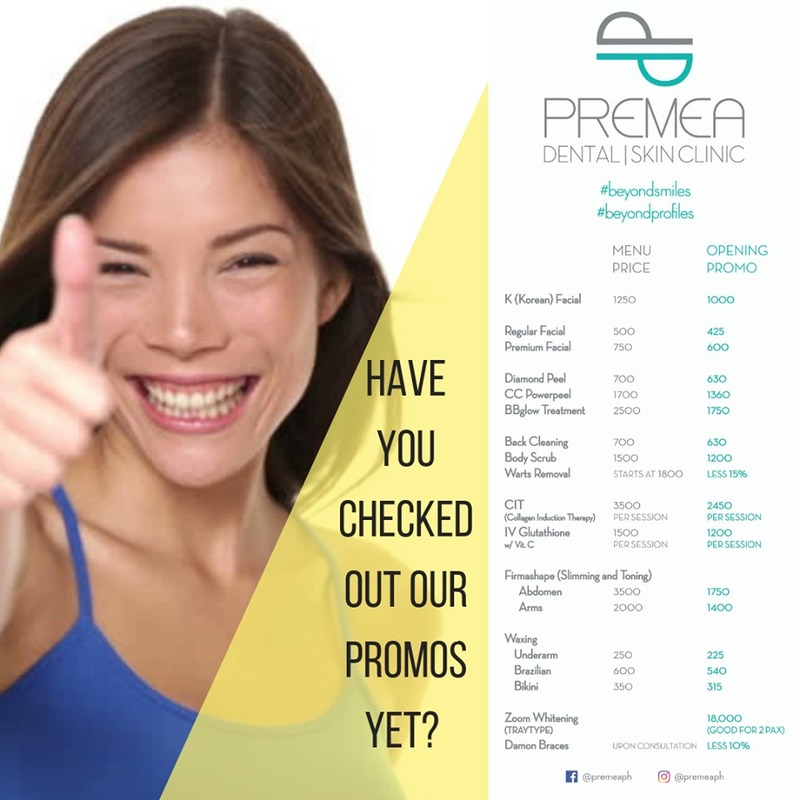 Contact Numbers: 859-2983 or 0905-312-6568.